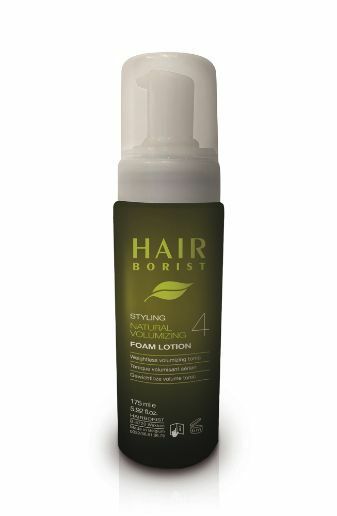 This invigorating hair mousse lotion with organic plant extracts strengthens and reinforces hair from hot styling tools and promotes a healthy, balanced scalp. This hair mousse is the perfect solution for fine and limp hair. 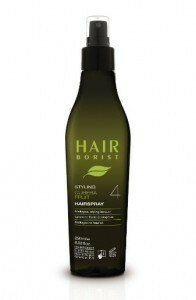 A touch of this lightweight foam on the roots and strands gives body and volume to the hair. Composed with natural extracts, this hair mousse doesn’t make your hair look sticky and feeling like cardboard. 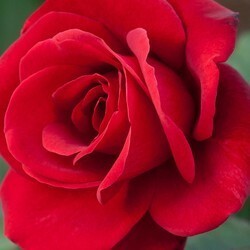 This Foam Lotion with its delicate rose essential oils offers heat protection from blow-drying and straighteners. 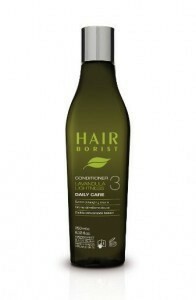 Evenly distribute a pump or two of hair mousse on the roots and hair and blow dry instantly. Ingredients: Aqua, Polyquaternium-46, Cocotrimonium Methosulfate, Propylene Glycol, Malva Sylvestris Flower Extract, Parfum, Rosa Centifolia Flower Oil, Citric Acid, Sodium Benzoate, Potassium Sorbate, Sodium Dehydroacetate, Geraniol, Citronellol. 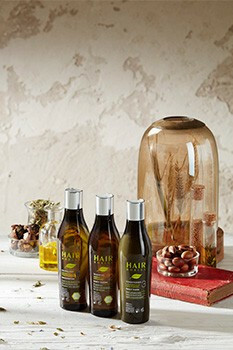 …traditionally used by ancient greeks and romans for herbal medicine, it’s regenerating agents provides structure, volume to fine and fragile hair. An ideal component for our Foam Lotion hair mousse. 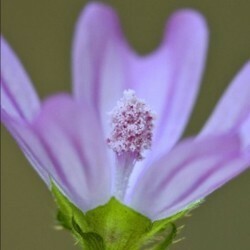 …commonly associated with anti-aging compounds. With a powerful invigorating and harmonizing aroma, it really is a true symbol of love and beauty perfect for our hair mousse, Foam Lotion. 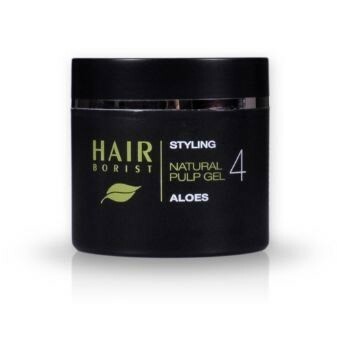 Styling gel made from aloe vera and cypress extracts. An ultra-mild moisturizing conditioner made with rice proteins and soothing lavender.